I think I have seen a number of you refer to the Moto Z DROID and Moto Z Force DROID as “vaporware,” but I promise they are real and coming very soon. In fact, as of right now, we can share with you that they are up for pre-order today (July 21) and will be available in stores next week on July 28. If you haven’t yet, be sure to read both our Moto Z DROID review and Moto Z Force DROID review, because we have plenty to share on these two phones, from their designs to their Mods. Oh, you want pricing? Ok, here you go. 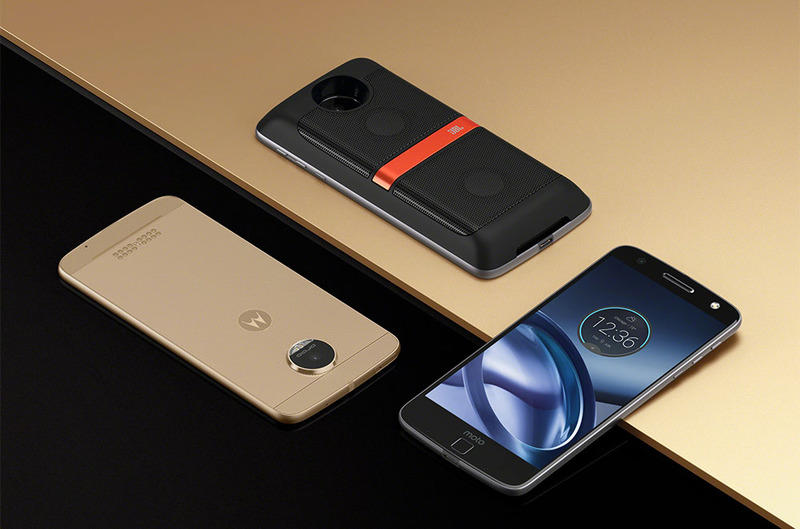 If you are ready to buy the Moto Z DROID or Moto Z Force DROID, we have links for you below.